Big courses at universities can easily reach several hundred, if not several thousand, students in the lecture hall, just for one course. In these settings, it is almost impossible to generate a highly interactive structure, or there is the genuine risk of chaos involving a discussion of far too many simultaneous voices. Therefore, the main option is to just deliver a lecture, which tries to explain the main issues in pure presentation/monologue format. In fact, this format is not as bad as it may look, after all it has frequently worked a lot better in history at universities than it is given credit for. However, one key issue is timing. 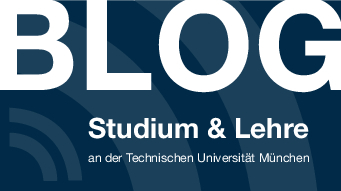 Die Einheit von Forschung und Lehre ist Selbstverständnis der meisten Universitäten. Die daraus resultierende Personalunion ist aber nicht konfliktfrei: begrenzte Zeitressourcen können oft nur entweder für die Forschung oder für die Lehre eingesetzt werden. Also besser Forschung und Lehre personell trennen?